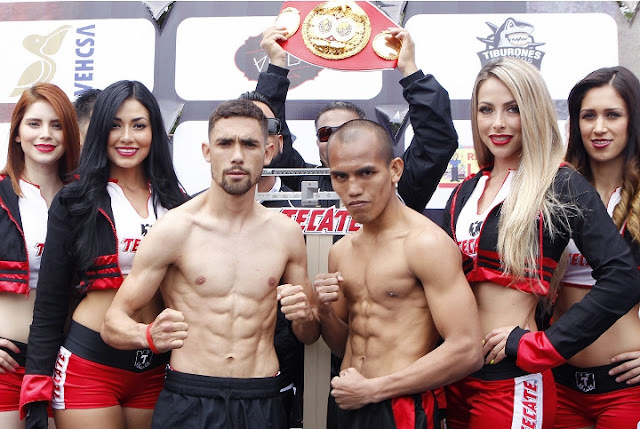 Milan "El Metodico" Melindo vs the IBF world flyweight world champion Javier Mendoza is already set on May 30, 2015 at Campo Nuevo Ensenada, Ensenada, Baja California, Mexico. 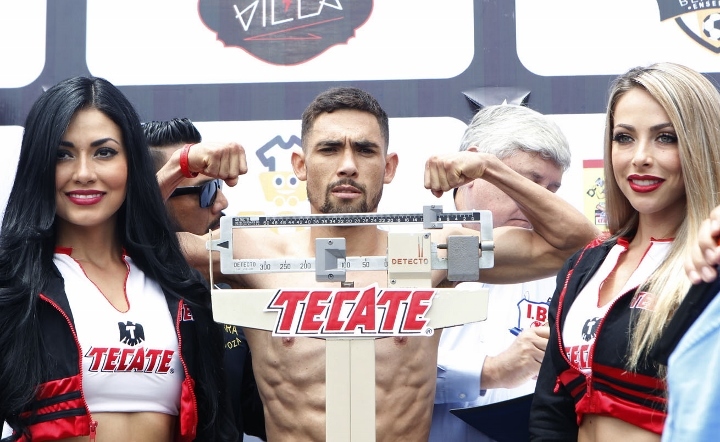 The Mexican fighter will try to defend his title against the Filipino fighter. Mexico vs the Philippines. Javier Mendoza who has a record of 23W(19KO)-1L is try to defend his first world title. 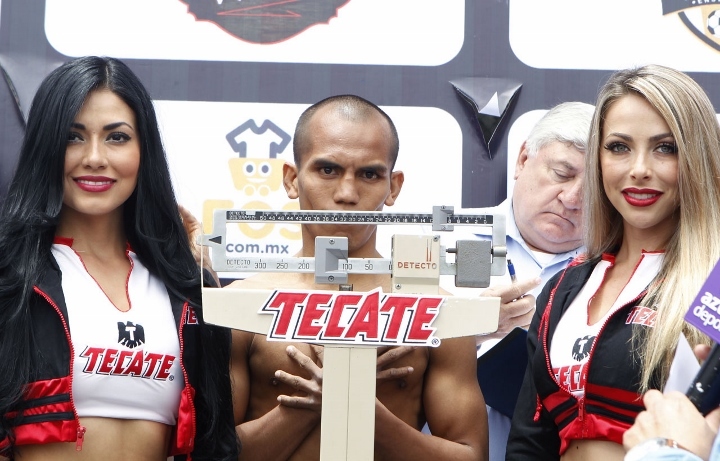 Melindo who failed to get his first world title against Juan Francisco is determined and really focus on this fight. He said that he is confident but not overconfident and he is ready for what Javier Mendoza has. Melindo who has a record of 32W(12KO)-1L has his 2nd opportunity for the world title.